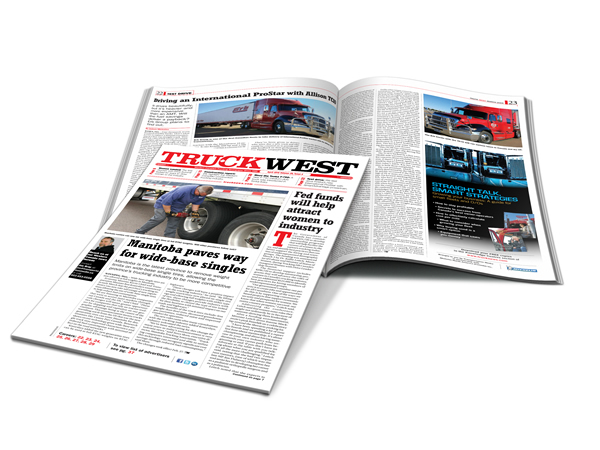 Truck News East - Newcom Media Inc. Truck News East - Newcom Media Inc.
Truck News East is a newspaper for Canada’s trucking industry with particular emphasis on small fleets and owner/operators (a hybrid of trucker and entrepreneur). 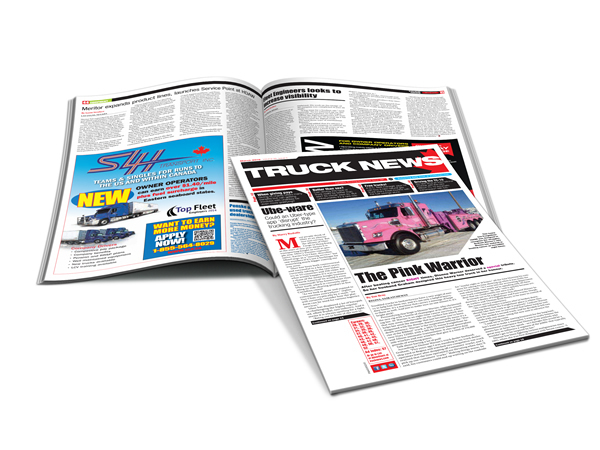 Truck News East is a newspaper for Canada’s trucking industry with particular emphasis on small fleets and owner/operators. 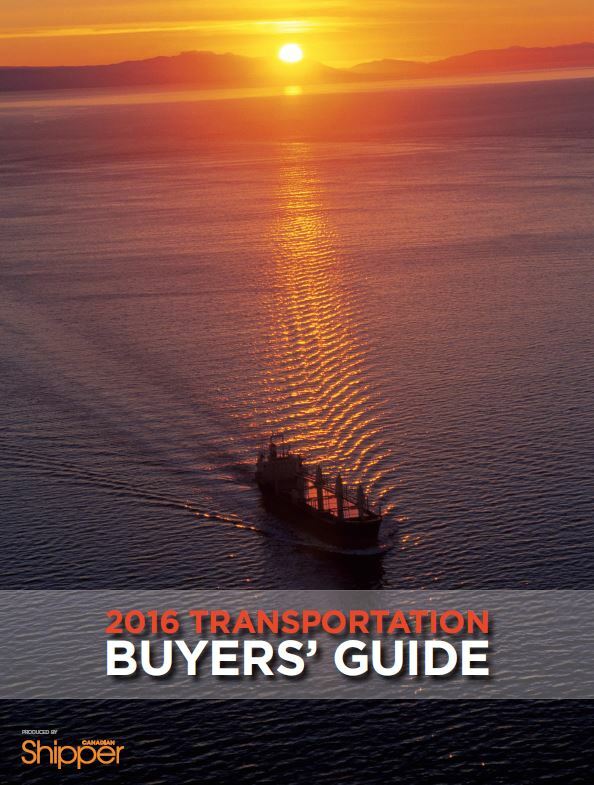 Dedicated to being the industry’s best source, Truck News East maintains a special focus on the breed of truckers and entrepreneurs known as owner/operators, offering features covering everything from their business needs to personal interests. 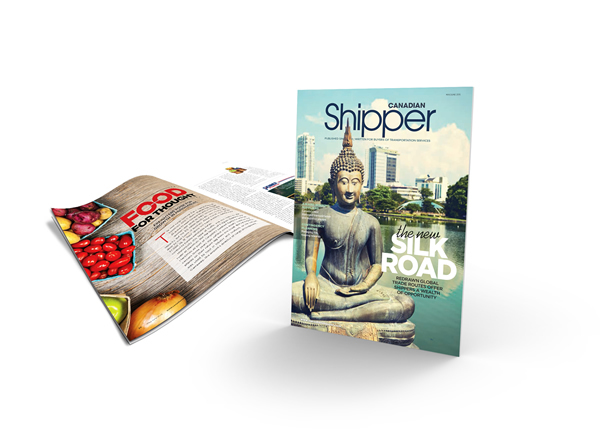 Each monthly issue features industry news reports, case studies, industry profiles and specific market analysis…covering the world of trucking. Truck News is a proud sponsor of the nationally recognized Canadian Owner/Operator of the Year Award.